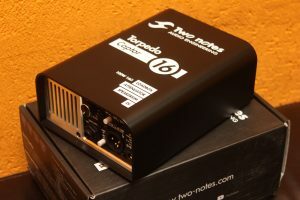 Two Notes Torpedo Reload new! 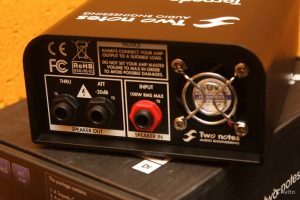 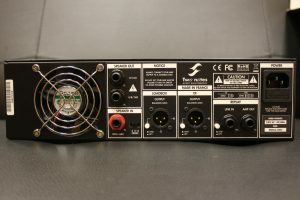 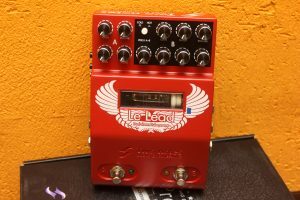 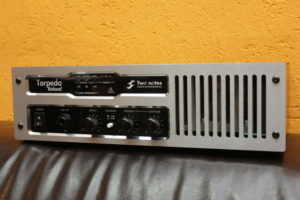 Two Notes Le Lead Preamp new! 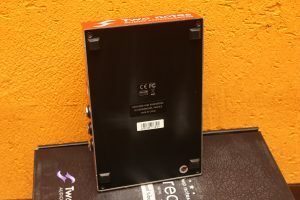 Two Notes Captor 16Ohm Loadbox new!